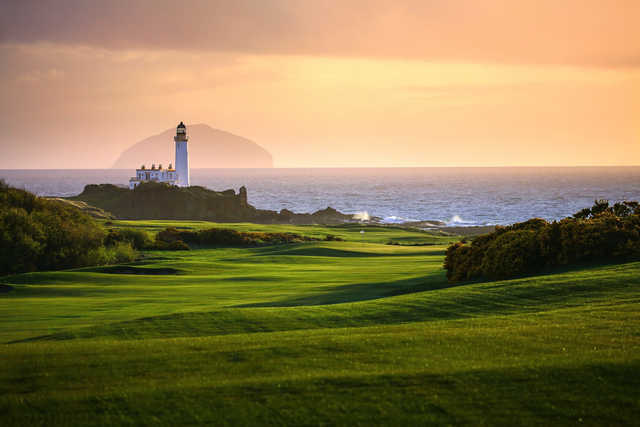 Widely accepted as one the finest golfing venue in the world, Turnberry offers visitors a unique golfing experience. 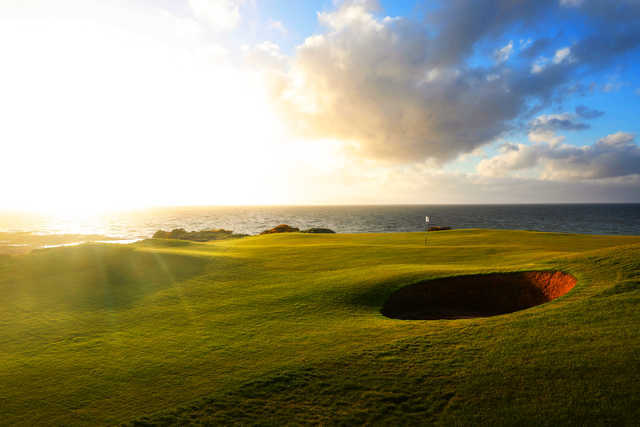 With great panoramic views of the surroundings and a tough layout, the Ailsa and King Robert the Bruce golf courses are sure to provide a memorable day of golf Building on the challenges laid down by the famous Arran course, the King Robert the Bruce Course, a Donald Steel design, is links golf at its exhilarating best. 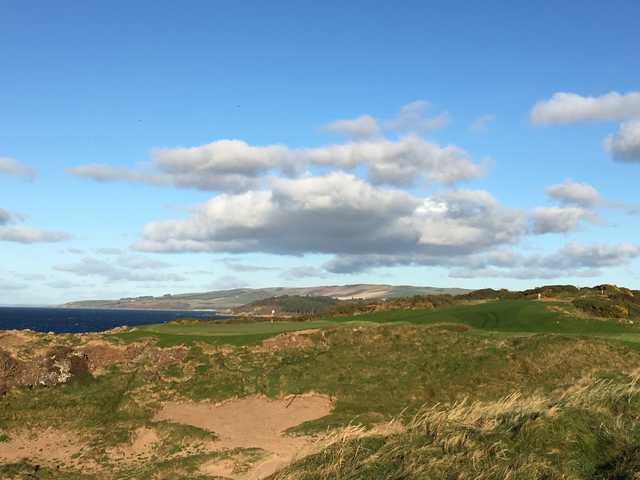 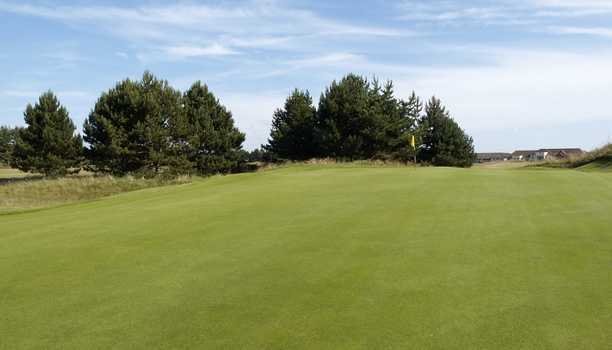 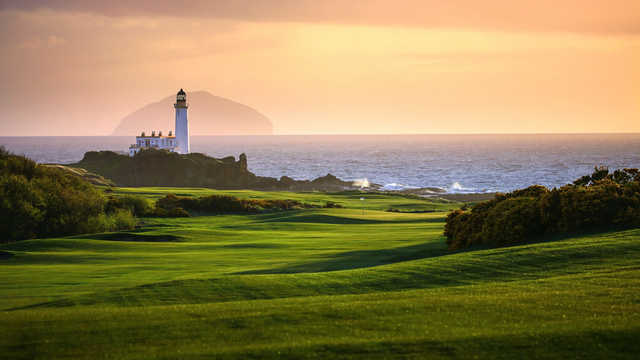 Undulating greens, glorious fairways and magnificent ocean holes, all with stunning views of Kintyre, Arran, and the famous Turnberry Lighthouse. 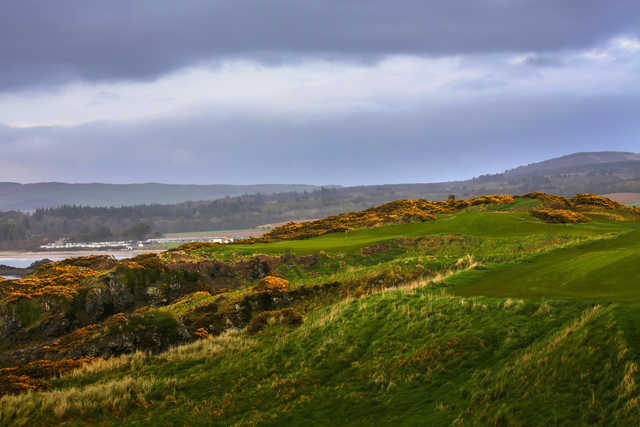 In 2004, the King Robert the Bruce Course hosted the *Open Championship* Final Qualifying.